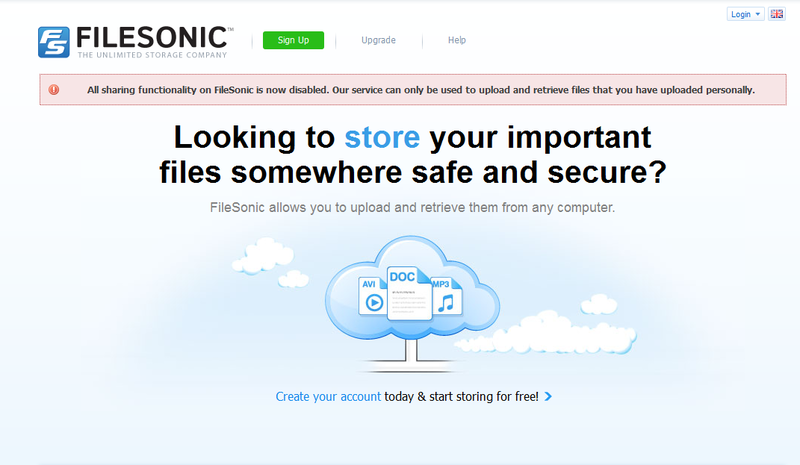 Filesonic and Uploaded.to down in fear of meeting the same fate as Megaupload..
Filesonic has now stopped its services, you can only upload and download your own personal files… Also Uploaded.to has closed its doors to US visitors. The move is probably a response to the FBI crackdown on MegaUpload two days ago. US visitors of Uploaded.to currently get the following message. The site has yet to release an official statement on the “block.” Whether it’s permanent, and the alleged relation to the MegaUpload raids and arrests is unknown at this point. Uploaded.to’s decision is just one of the many changes the major cyberlockers have made during the past days. More on that later. As for filesonic we dont know how long this fear of the FBI is going to last, but thank you USA. 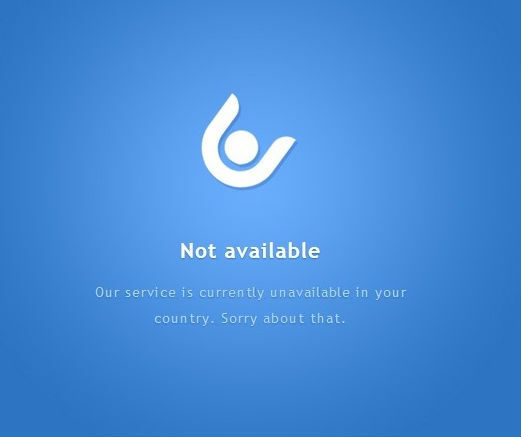 Sopa hasn’t even passed yet its leaving footprints. Next: Jailbreak Iphone 4s and ipad 2, FINALLY!